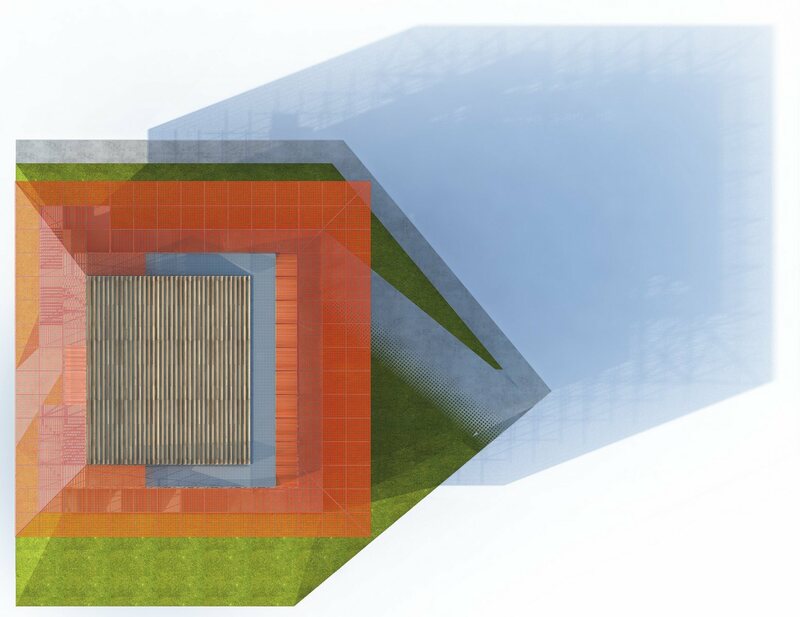 LEAD collaborated with ESKYIU to design a flexible gallery space in dialogue with its surroundings. 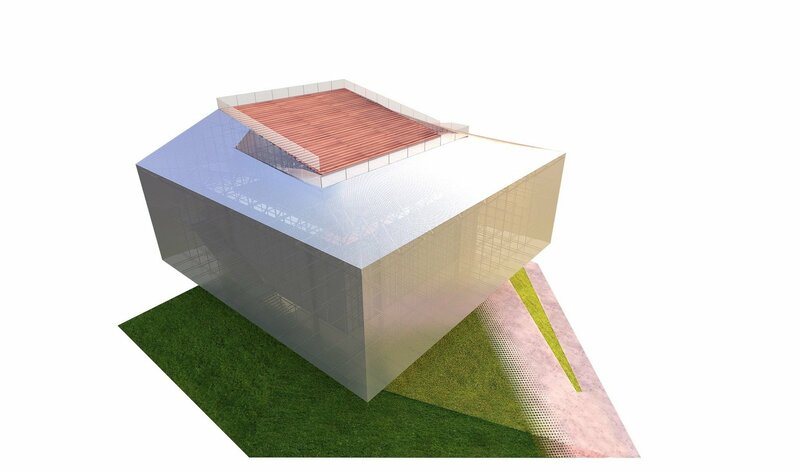 The project’s scheme deals with the evolving nature of contemporary cultural production. Contextually the design works in parallel with the future of the M+ building, as a reading and marker of M+ as a museum under construction. 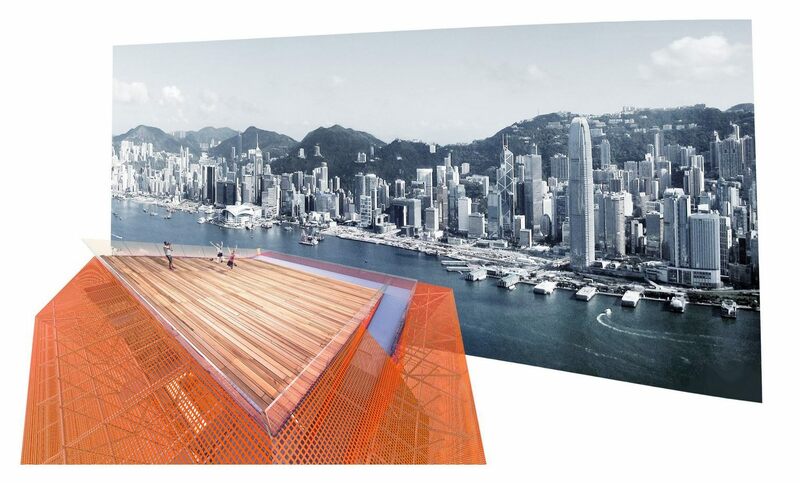 The external surface of the pavilion uses a temporary fine construction mesh that will be replaced by a steel mesh upon completion of M+, indicating the dynamic West Kowloon site as a work in progress. The proposal has the potential to project and host a series of transformative programmatic elements in future phases. 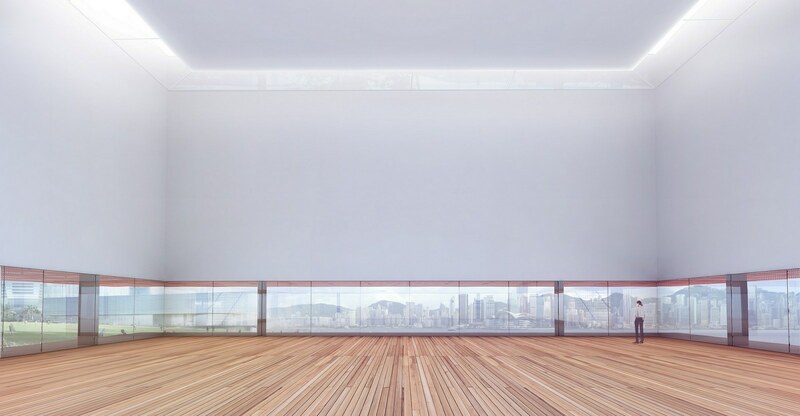 The pavilion design is an understated yet powerful transformative icon for thoughtful experimentation located in Hong Kong’s prominent waterfront site of the West Kowloon Cultural district. 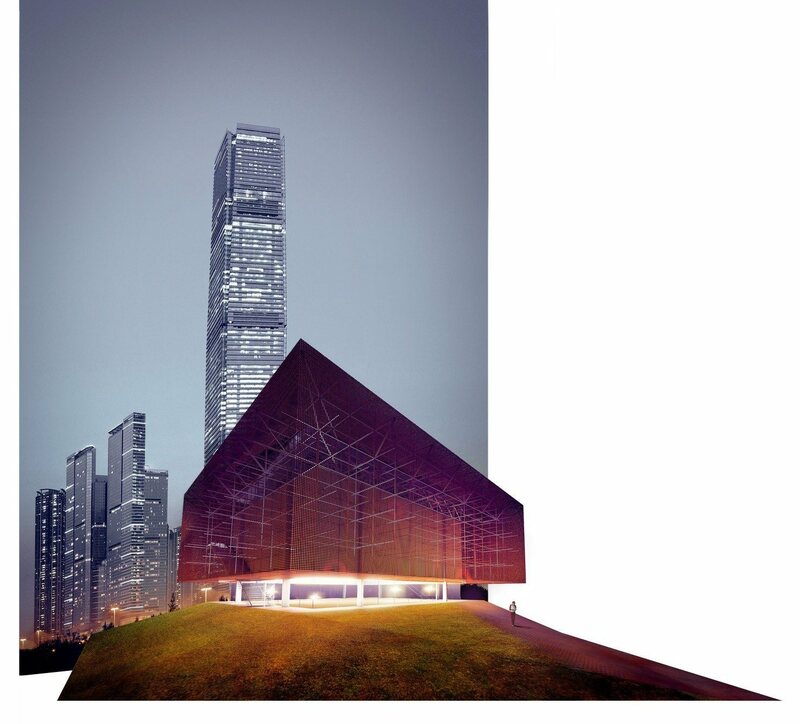 AWARD | Commendation Entry in the West Kowloon Cultural District Authority Arts Pavilion Design Competition for the West Kowloon Cultural District.